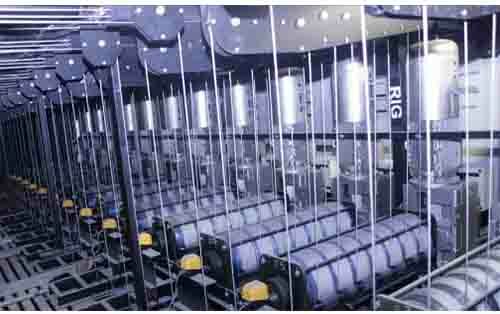 We are conceptualized as a specialist company dedicated to meeting the growing demand for professional stage rigging and theatrical equipment. 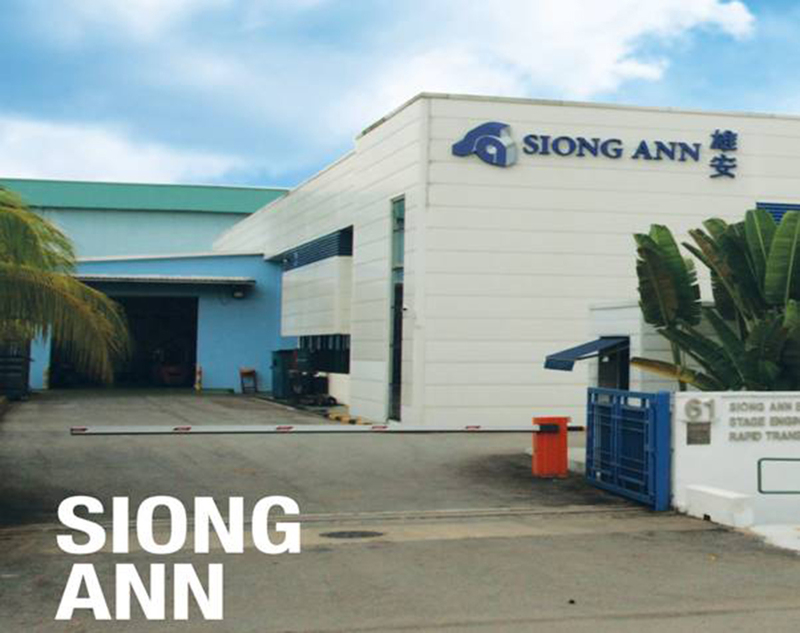 Established since 1988, Siong Ann Engineering Pte Ltd started it’s business being a steel structures fabrication workshop and specialising in conveyor systems, has over the years evolved and grow steadfast together with current markets demands. 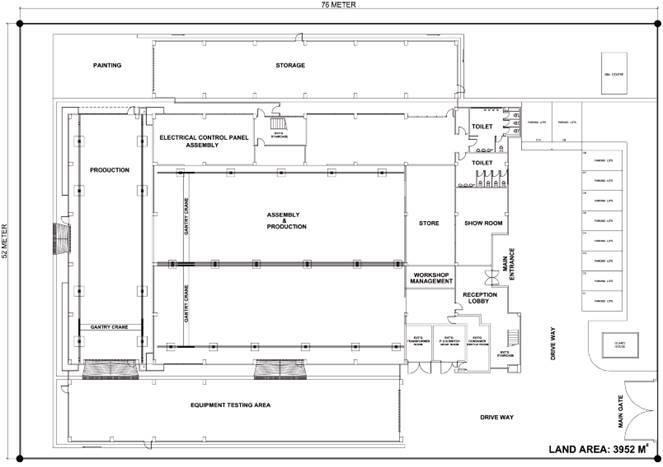 We are now an industry leader and specialist in the theatre and studio engineering, bulk-handling systems, steel structural works, design and build company. 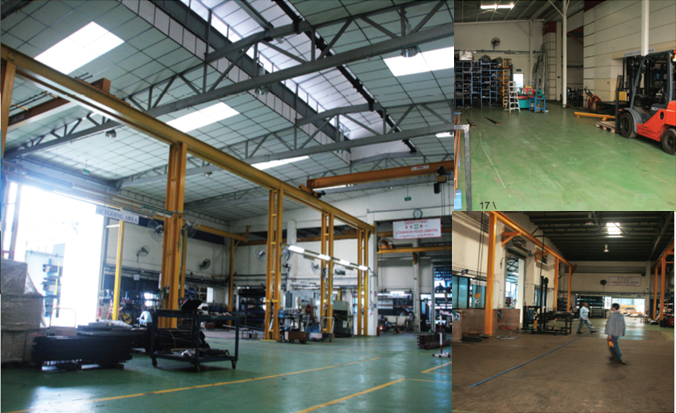 We are located in 61 Joo Koon Circle, with a manpower of up to 80 staff, having our own in-house design and project management team, equipped with a rich experience in mechanical and electrical engineering, fabrication and assembly capabilities, site installation experience, logistics planning and delivery, system testing and commissioning, system maintenance, logistics management, spares supplies, storage and handling facilities. 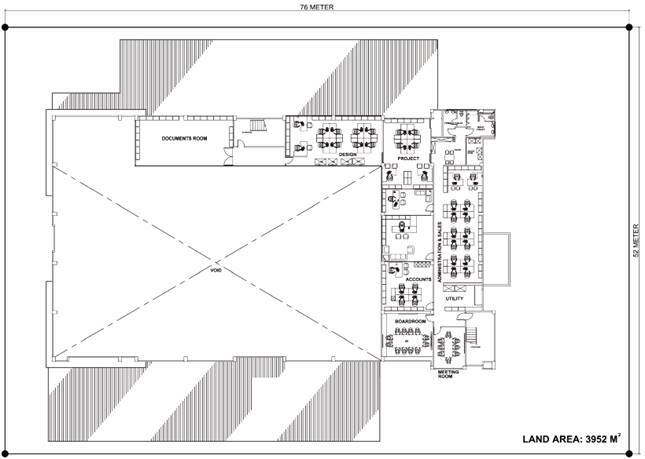 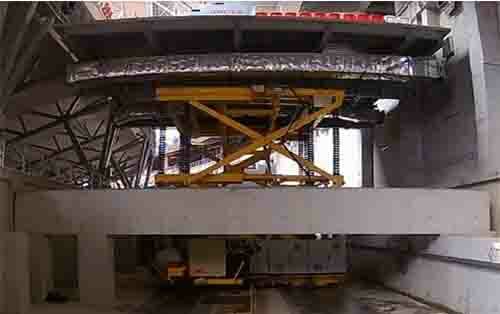 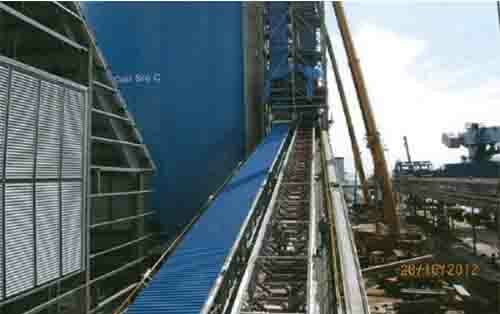 Steel Structural Works in Staging, LED and Conveyor Systems.